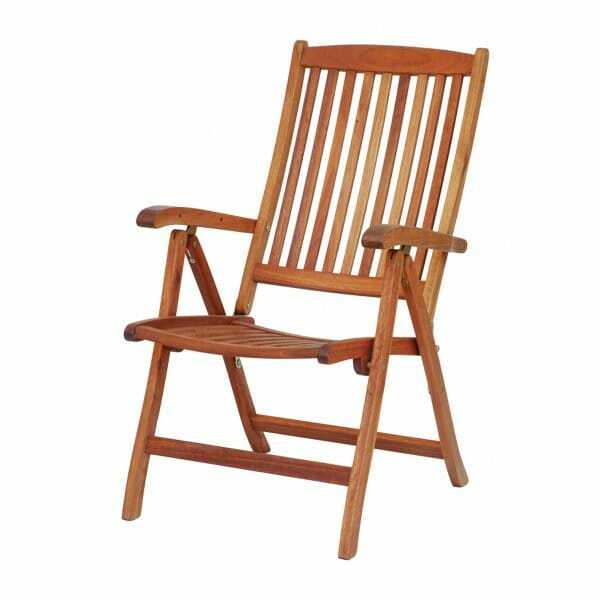 Alexander Rose Cornis Recliner: This traditionally designed Cornis Recliner from Alexander Rose will be an elegant addition to your garden. A gently curved seat helps to add extra comfort whilst sitting in the Reclining Chair. Mix and match the Recliner with other products from the Alexander Rose range to create an individual set of garden furniture.